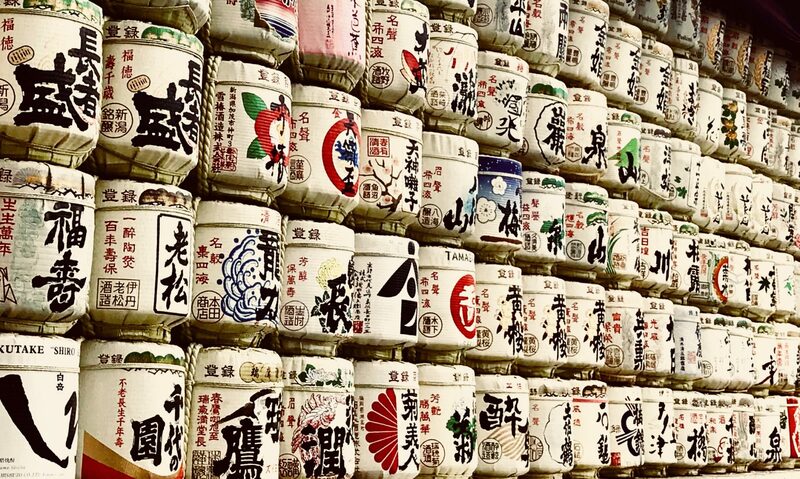 As long as you have “Gurumasu” (Event origenal a square wooden sake cup), you are available to join this event. You can buy “Gurumasu” in “自由人酒場”(Google map) and “JAPUB 円蔵”(Google map) for 500yen. If you have already “Gurumasu”, you are free to join. As you bring “Gurumasu” to participanting restaurants, they offer you a cup of selected scecial sake for 400yen. You can taste sake and special event appetizer. You can see their juggling while tasting sake. The first time was in september of last year. This time participating restaurants is getting more than last time, 13 restaurants. Pay the participation fee at the reception and they will give you the event special sake cup and map. Advance ticket 1,000 yen / day ticket 1,200 yen ※ Prices include tax. 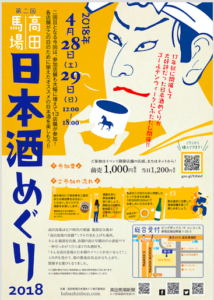 Go to the participating restaurants with the sake cup, you can taste sake of 300 yen (60 ml). Special event food is 500 yen! 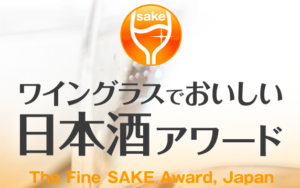 ※ You can use the sake cup both 2 days as a participation certificate. Or you can buy advance ticket at the participant restaurants.